Where to find it: Track ’em right here. 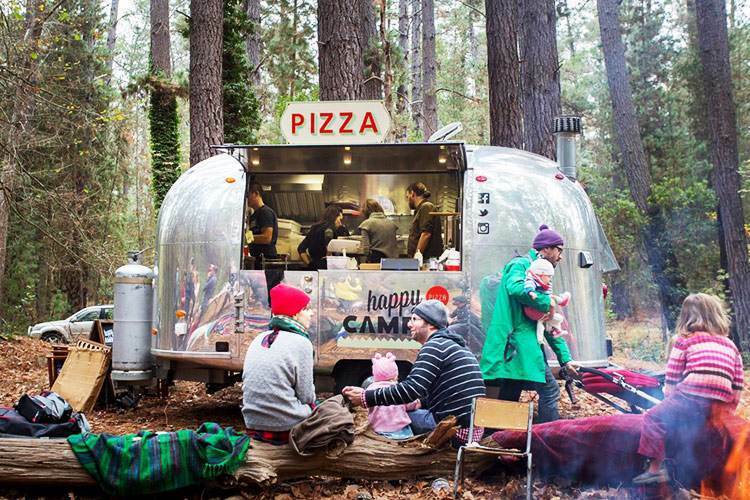 Have you been to Happy Camper Pizza? Tell us what you think and write a review. 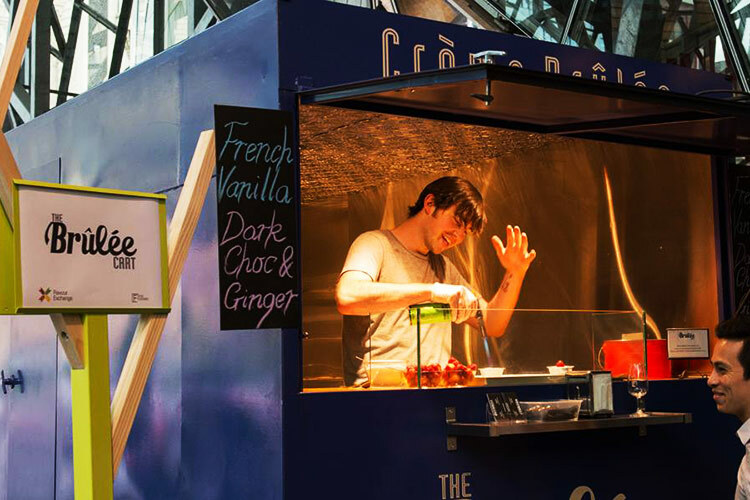 Have you been to Brûlée Cart? Tell us what you think and write a review. 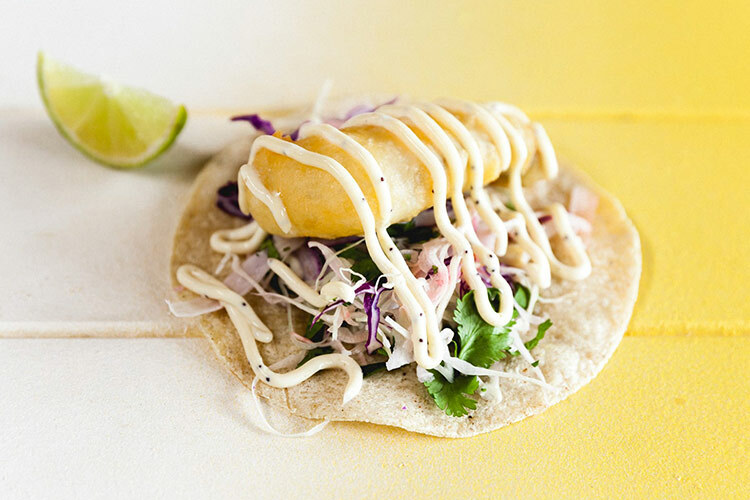 Have you been to Taco Truck? Tell us what you think and write a review. 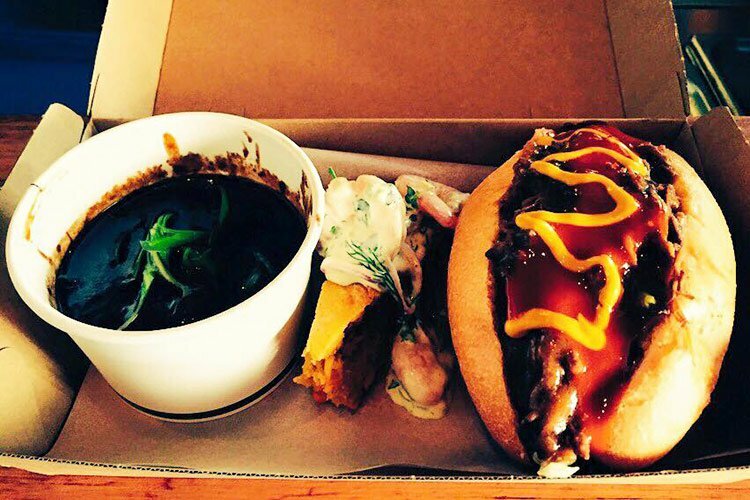 Have you been to Gumbo Kitchen? Tell us what you think and write a review. 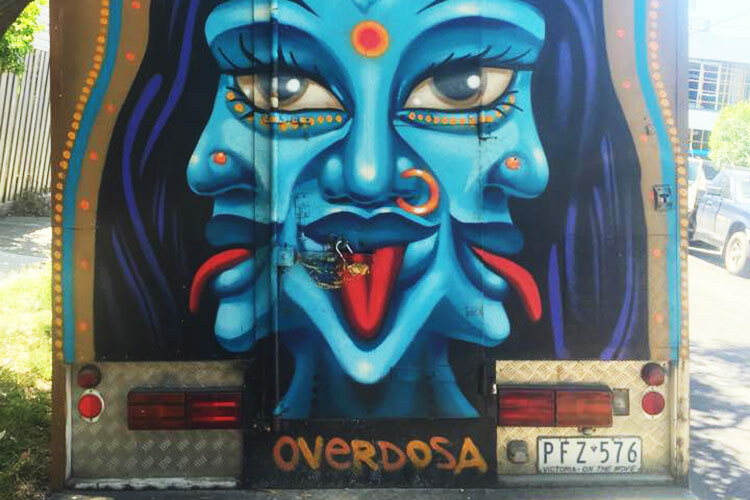 Have you been to Overdosa? Tell us what you think and write a review. 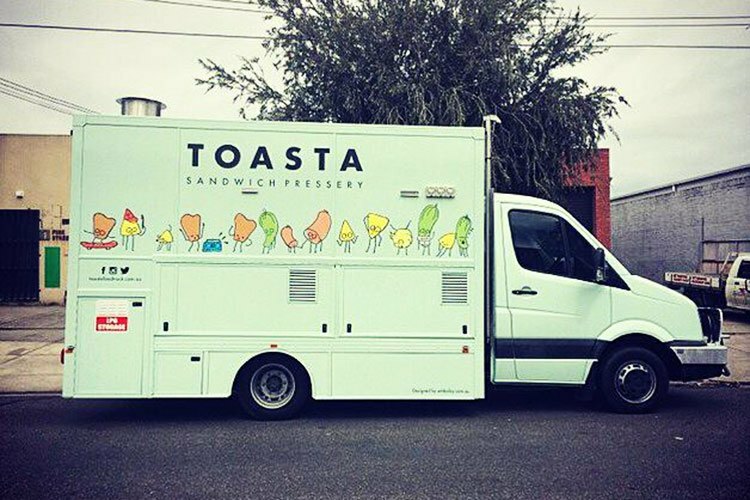 Have you been to Toasta? Tell us what you think and write a review.